In episode 13 of MBC drama “The King 2 Hearts” aired on May 2nd, 2012, the warm romantic brief kiss scene of Lee Seung Gi and Ha Ji Won attracted the attention. 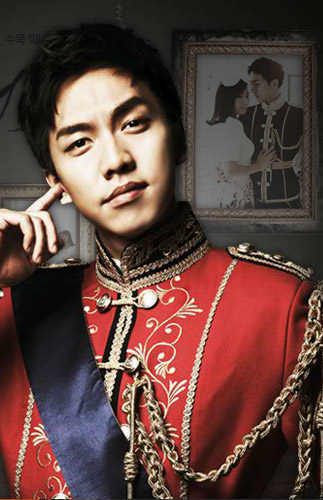 In the episode, Lee Seung Gi pours out the hardship of Royal Family in love to Ha Ji Won. He said, “When young, because of the care of mother, I studied in a primary school by concealing the identity. There, I met my first love. She was a calm and beautiful girl. After three days, my identity was exposed, and that cold girl suddenly approached me and even held my arm. Since then, I change my view of life, no longer believe in love nor people.” In the end, he looks affectionately at Ha Ji Won, said: “Thank you for been my side, we must win!” And he kisses Ha Ji Won. 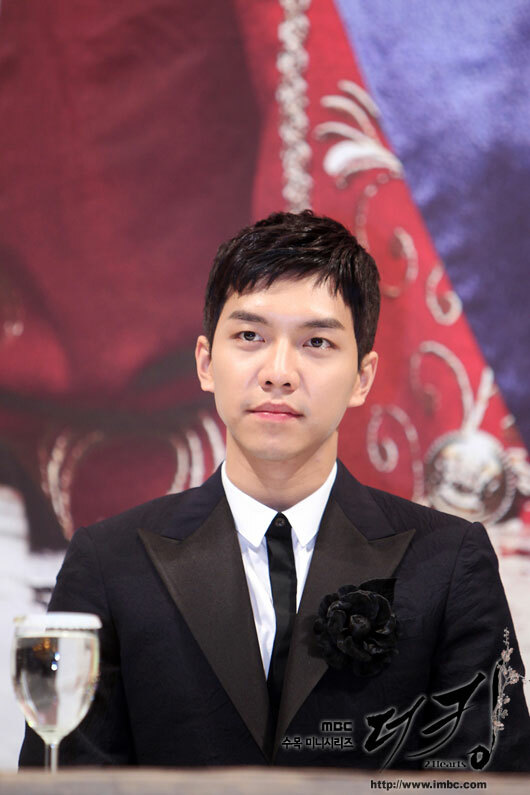 It is reported that Lee Jae Ha (Lee Seung Gi) begins to suspect chief secretary Eun Gyu Tae on the death of the late-king Lee Jae Kang, and putting in efforts to prepare for WOC.